for competition incorporates periods of building base mileage, resistance training, developing endurance, improving individual speed, developing teamwork, and just plain fun — as well as season-long core and upper body strength conditioning. In addition, the Pingree program provides athletes with nutritional and injury prevention/treatment information and insights. The cross country team competes and trains on 37 acres of school grounds and neighboring horse trails. Pingree’s home course is considered by coaches, runners, and fans to be one of the most challenging courses in New England. Pingree cross country runners expand their self-confidence, develop leadership skills, and learn to accomplish goals as members of a team and as individuals. The team values cooperation, sportsmanship, and hard work above all else. 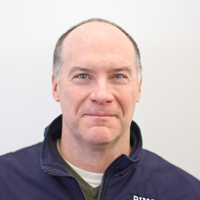 A graduate of the class of 1984, Mr. MacLaughlin has been coaching at Pingree for over 25 years, and began coaching cross country in 2013. A runner for Pingree's inaugural cross-country team in 1982, and a two-time EIL all-star in the sport, Mr. MacLaughlin has been a long distance runner for many years after playing ice hockey at Union College. He regularly competes in many local road races, including seven half-marathons, and even ran the Boston Marathon in 1990. Mr. MacLaughlin is also a member of the English department, coaches ice hockey and softball, and serves as the Grade 10 Dean. Ms. Nicholson has been a committed runner “for a very long time” and she is thrilled to be part of the Pingree athletic program. She has led teams and individuals to championship titles in both cross-country and track. 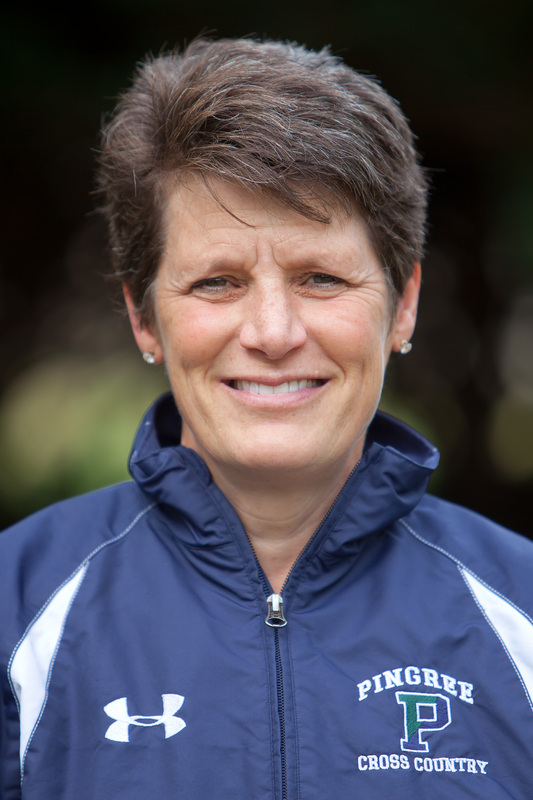 She ran for Bucknell University and went on to compete for many years as an individual, successfully qualifying for the Olympic Trails in the marathon in 1996. She truly enjoys seeing young athletes realize their potential as competitors and brings considerable training and racing knowledge to the program. Ms. Nicholson teaches physics and engineering in the science department at Pingree.